Basin Sustainability Alliance vice-chairman Wayne Newton. 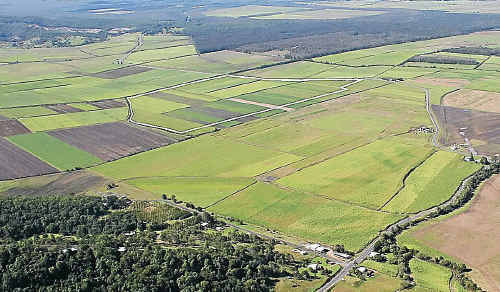 A GROUP of landholders is concerned the State Government's Darling Downs Regional Plan will threaten the future of agricultural businesses. The warning is aimed at farmers in the Balonne, Goondiwindi, Maranoa, Southern Downs, Toowoomba, and Western Downs local government regions. The Basin Sustainability Alliance is concerned that the plan does not include vast areas of productive land in the Priority Agricultural Areas classification. Alliance vice-chairman Wayne Newton said those areas not included could become "open slather" for resource development. Mr Newton said the plan also fell short in its definition of coexistence between farmers and coal seam gas companies. "In our view, coexistence should denote a mutually beneficial arrangement, where both parties come to the table on equal footing, such as a partnership or joint venture," he said. "Under the regional plan 'coexistence' is more about farmers being forced to find ways to accommodate the resource companies." The Basin Sustainability Alliance also claims many stakeholders will not look at or have input into the regional plan because it has been wrongly named "Darling Downs". 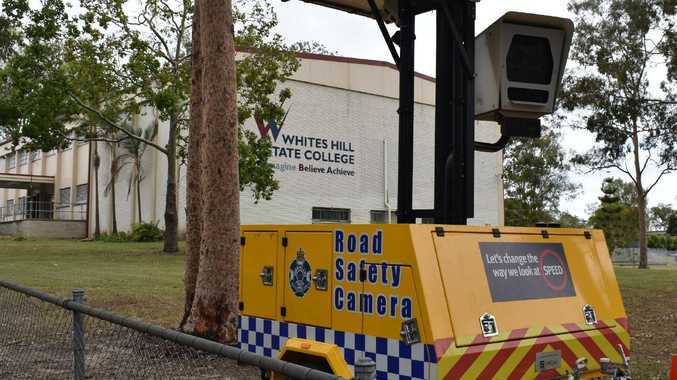 "We traditionally think of the Darling Downs as the districts close to Toowoomba like Dalby Pittsworth and Chinchilla," alliance vice-chairman Wayne Newtown said. "However the State Government's draft Darling Downs Regional Plan affects a much broader geographical region. Productive agricultural land will be put under threat by the Darling Downs Regional Plan, the Basin Sustainability Alliance claims. 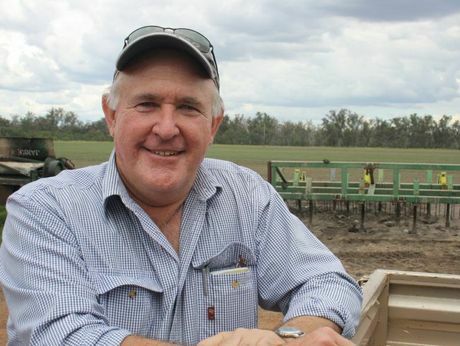 "People living in and around St George, Dirranbandi, Westmar, Moonie, Goondiwindi, Warwick and Roma may not be aware that their future is being mapped out on this new region plan. "We feel that the consultation process is flawed as it people who are directly impacted may not be aware they have the opportunity to make a submission." Submissions to the Darling Downs Regional Plan close on September 20.